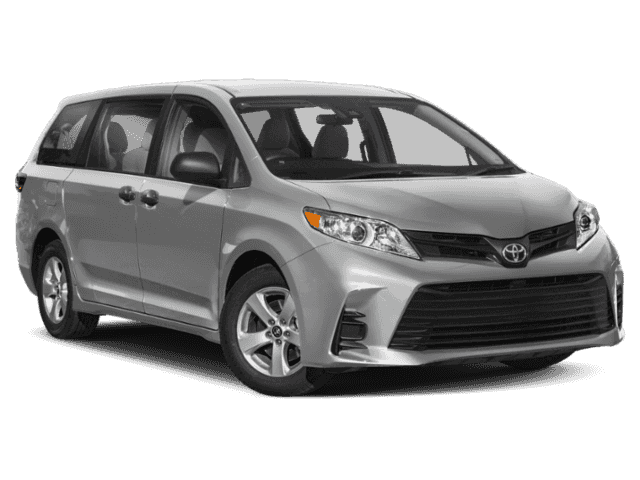 Only 1 SE AWD 7-Passenger model left in stock! 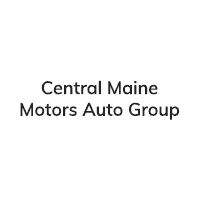 Third Row Seat, Heated Leather Seats, Moonroof, Rear Air, Aluminum Wheels, ALL WEATHER FLOOR LINERS & DOOR SILL.. SE PREFERRED PACKAGE. MIDNIGHT BLACK METALLIC exterior and BLACK interior, SE trim. EPA 24 MPG Hwy/18 MPG City! AND MORE! 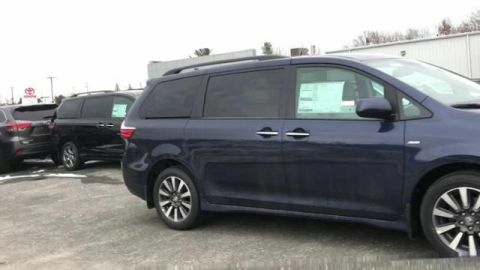 Leather Seats, Third Row Seat, All Wheel Drive, Quad Bucket Seats, Power Liftgate, Rear Air, Heated Driver Seat, Back-Up Camera, Satellite Radio, iPod/MP3 Input, Bluetooth, Aluminum Wheels, Dual Zone A/C, Power Fourth Passenger Door, Heated Seats. Rear Spoiler, Remote Trunk Release, Privacy Glass, Child Safety Locks. SE PREFERRED PACKAGE Lane Change Assist, HomeLink, electrochromic rearview mirror, Smart Key w/Push Button Start, remote illuminated entry, Convex Outside Rear View Mirror, Radio: Entune 3.0 JBL Premium Audio, navigation, 7-inch high resolution touch-screen display, AM/FM CD player, auxiliary audio jack, Apple CarPlay, Amazon Alexa compatibility, USB 2.0 port w/iPod connectivity and control and 10 speakers, Power Tilt/Slide Moonroof, ALL WEATHER FLOOR LINERS & DOOR SILL PROTECTORS door sill protector. 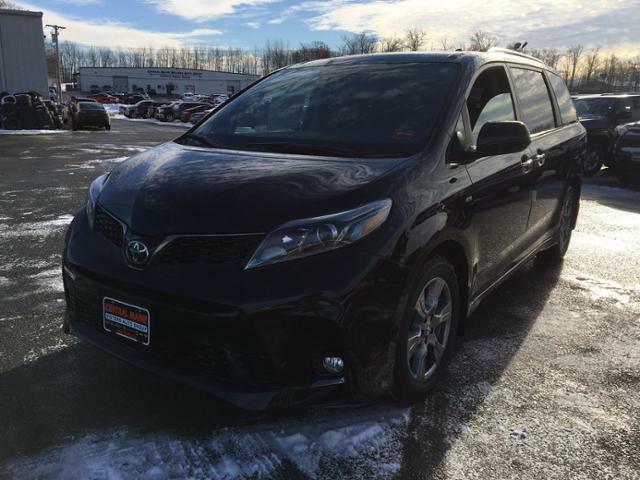 Toyota SE with MIDNIGHT BLACK METALLIC exterior and BLACK interior features a V6 Cylinder Engine with 296 HP at 6600 RPM*.